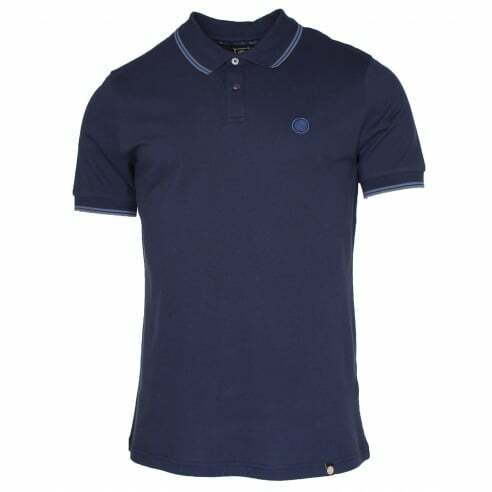 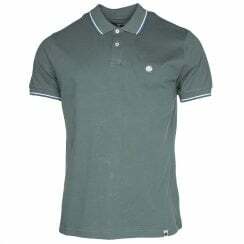 At The Menswear Site we have an excellent range of Pretty Green Polo T-Shirts, our Pretty Green Polo Tshirt's are available to browse online. 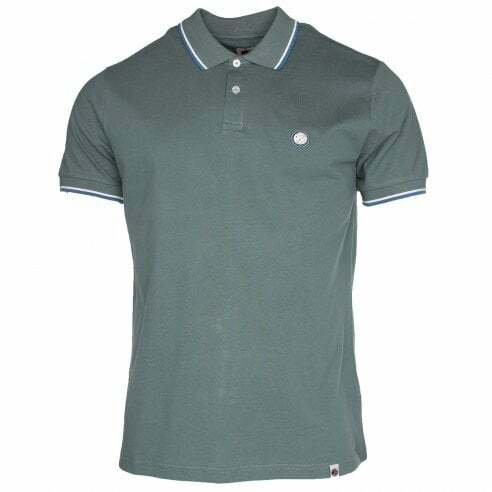 Pretty Green Polos are stylish and affordable so you needn't have to compromise. 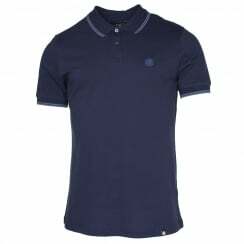 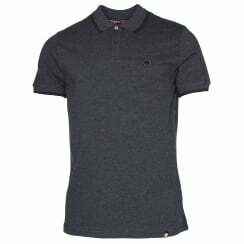 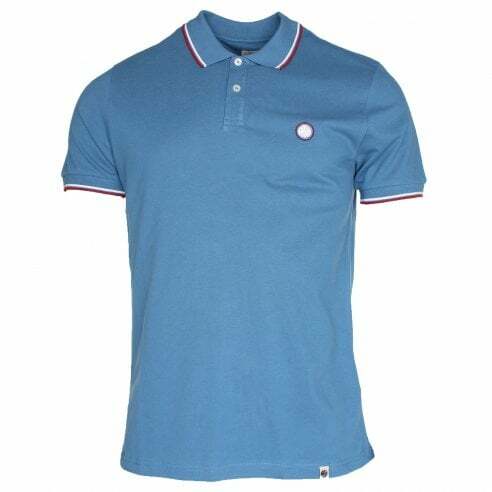 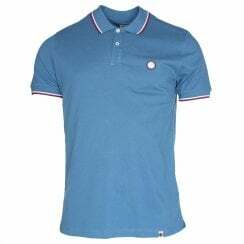 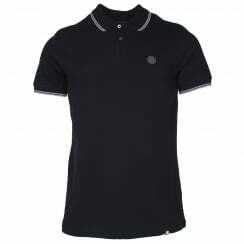 If you are looking for a fashionable modern Polo T Shirt then Pretty Green Polo T-Shirts are definitely the polo's for you.